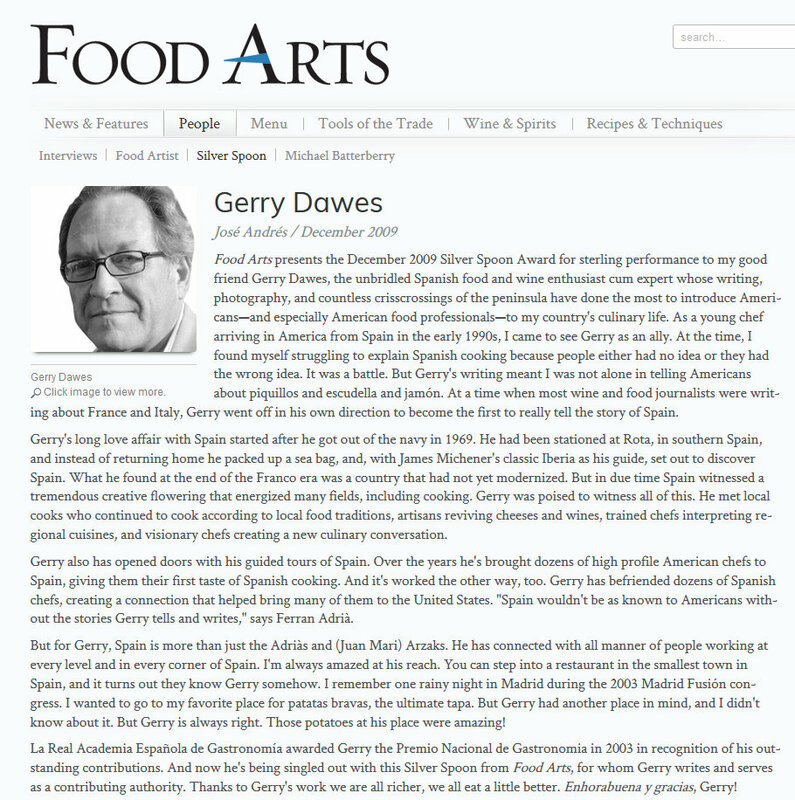 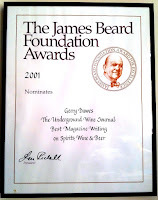 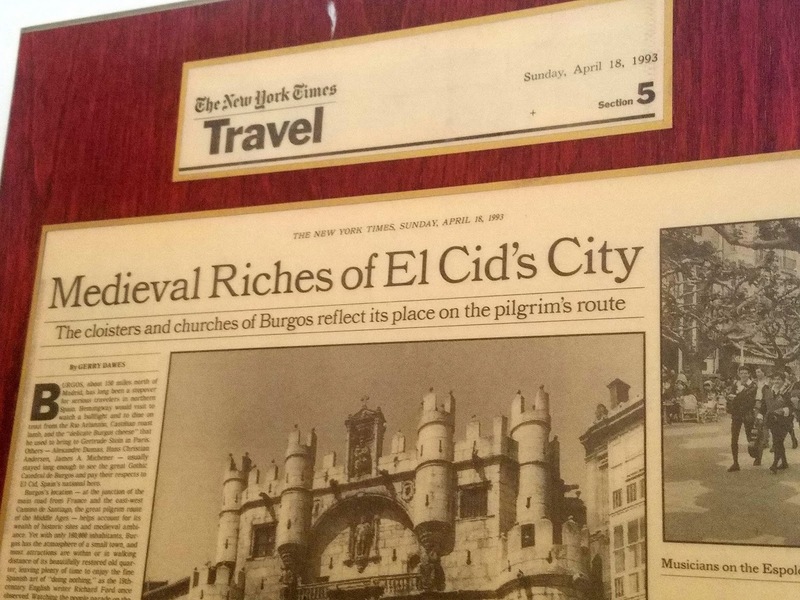 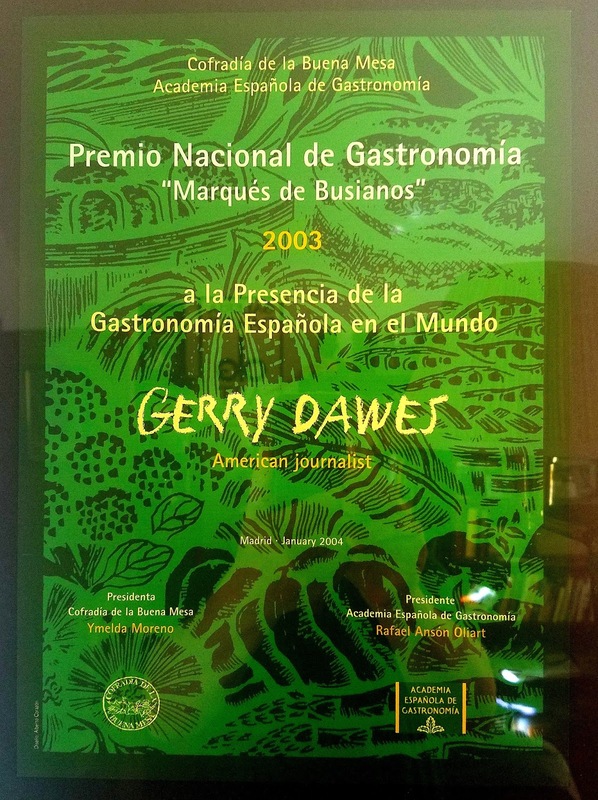 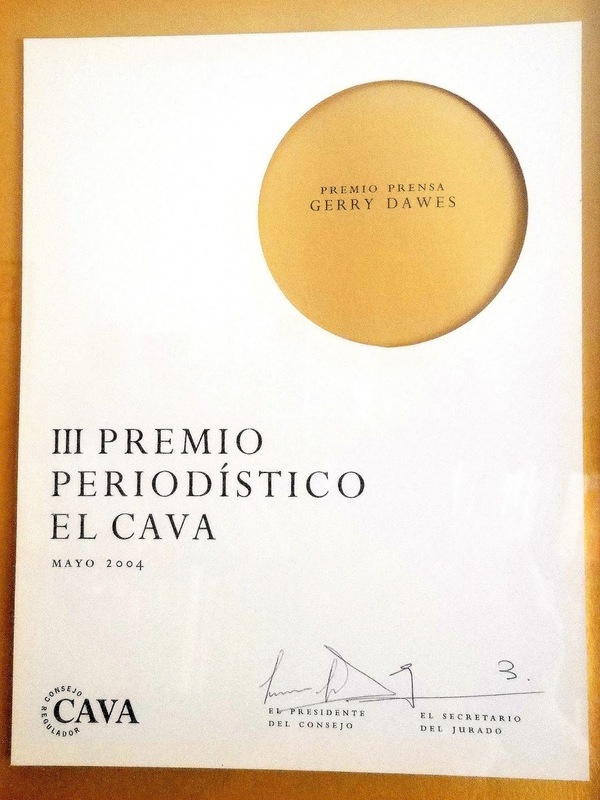 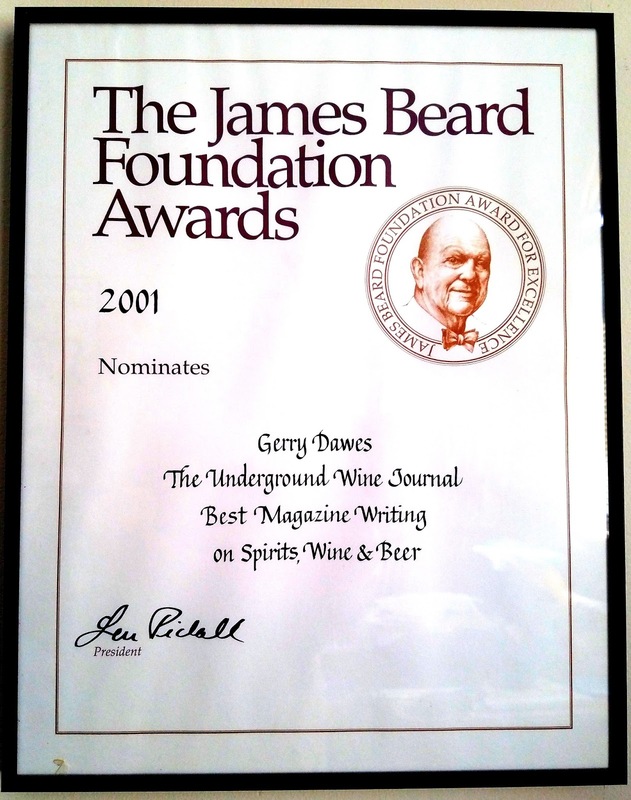 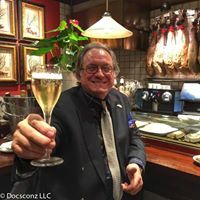 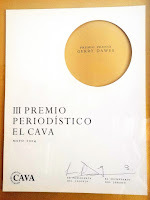 Gerry Dawes's Spain: An Insider's Guide to Spanish Food, Wine, Culture and Travel: Hispanic Society of America, New York: Don Quixote & Rocinante, "Hath winged Pegasus more nobly trod Than Rocinante stumbling up to God?" Hispanic Society of America, New York: Don Quixote & Rocinante, "Hath winged Pegasus more nobly trod Than Rocinante stumbling up to God?" 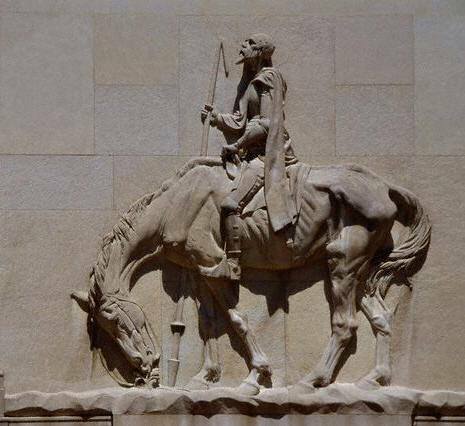 Poem by Archer M. Huntington inscribed under the Don Quixote on his horse Rocinante bas relief sculpture by his wife, Anna Vaughn Hyatt Huntington in the courtyard of the Hispanic Society of America’s incredible museum at 613 W. 155th Street, New York City.